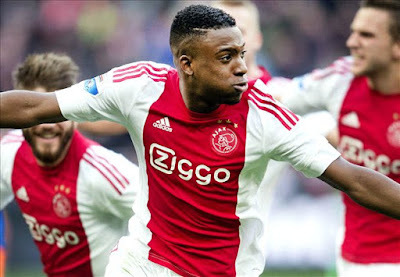 The Gunners will scout the 19-year-old Netherlands international until the end of the season but face competition for his services from Juventus, Napoli and Borussia Dortmund. 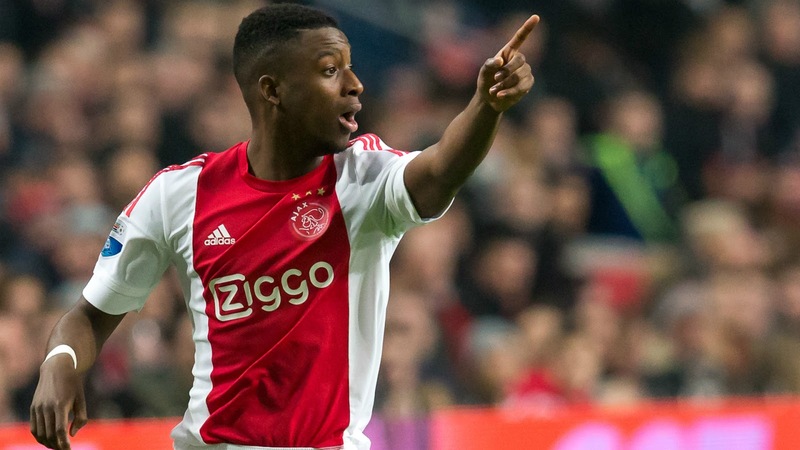 Arsenal are eyeing a move for Ajax starlet Riechedly Bazoer who could cost the Gunners £15 million, according to the Sunday People. Arsene Wenger has already scouted the teenager but now wants the Netherlands international watched in every match until the end of the season. Bazoer is contracted to Ajax until 2020, meaning Arsenal will have to shell out £15m for his services but face competition from Juventus, Napoli and Borussia Dortmund.